This show cave is an amusement park in itself. Once a sacred ceremonial place of the Iroquois, it has been opened to the public for tours since 1930. You can tour the depths of the cave or you can mine for gems. Eat at Ashbury's Restaurant or pack your own lunch and eat it at the picnic area. 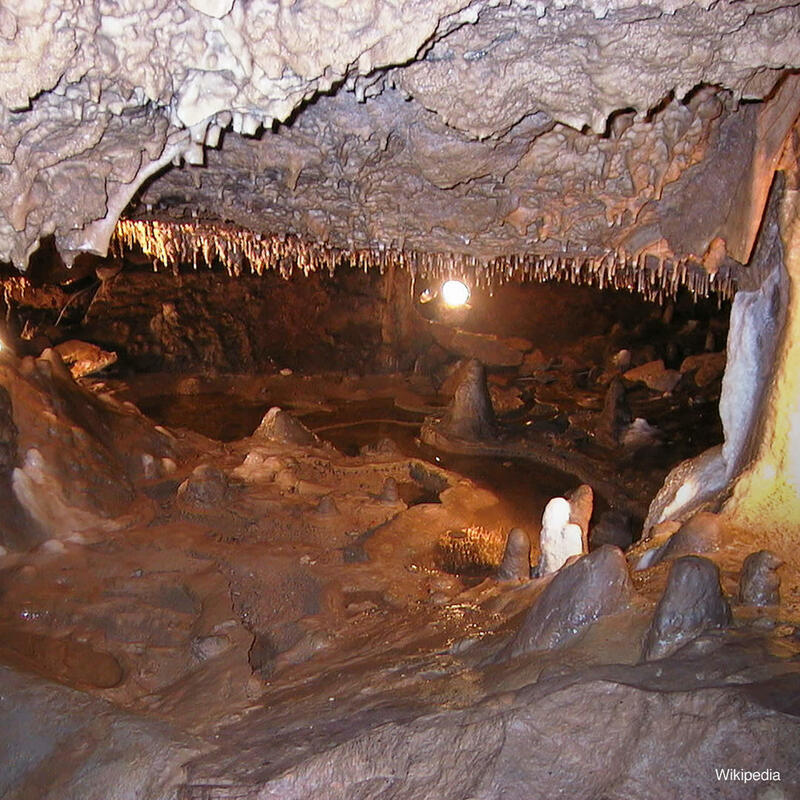 With easy paths and built in guard rails this is a cave that is appropriate for people of all ages.